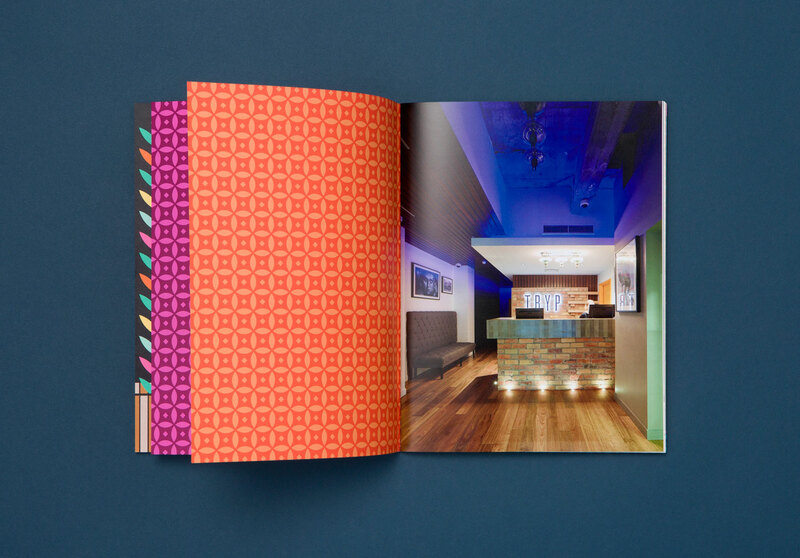 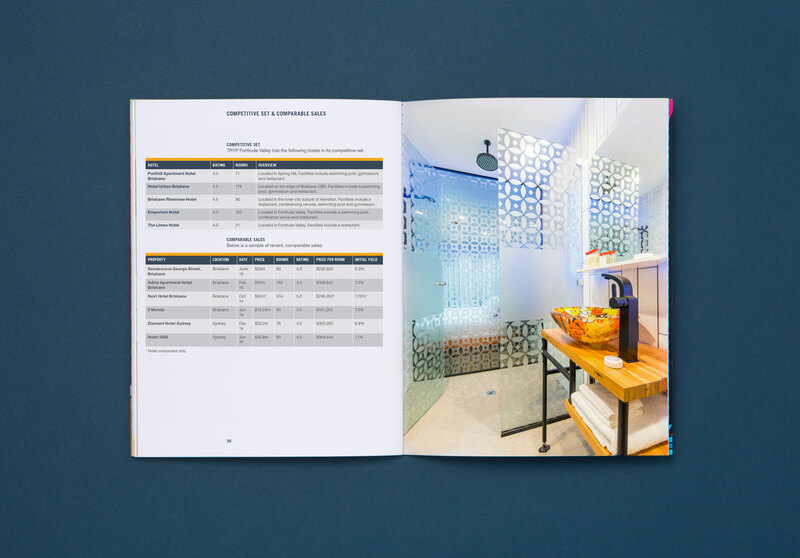 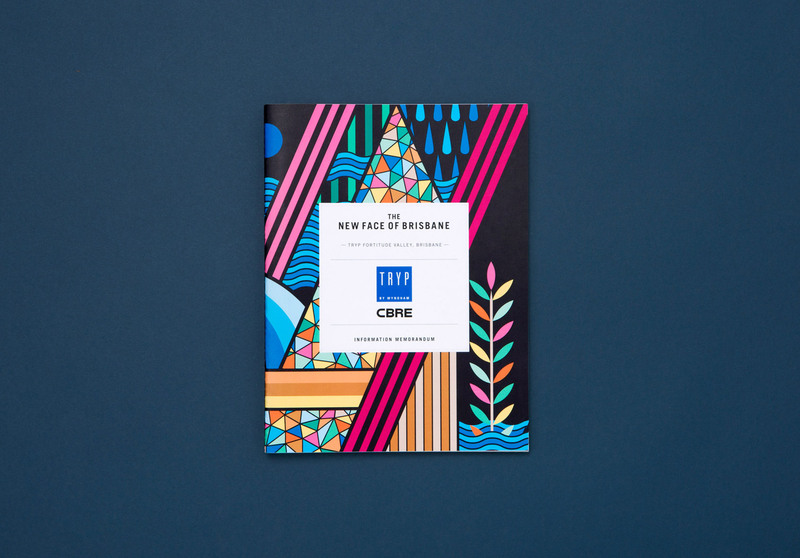 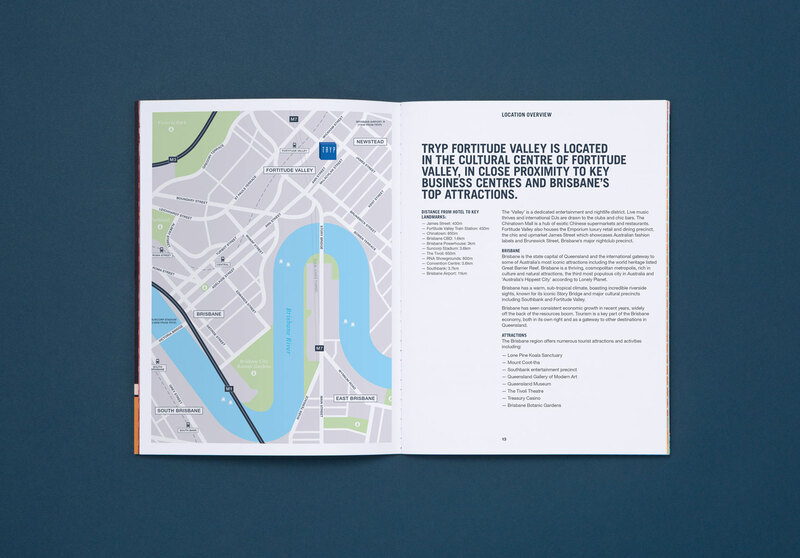 A striking Information Memorandum designed to capture the essence of a new boutique hotel. 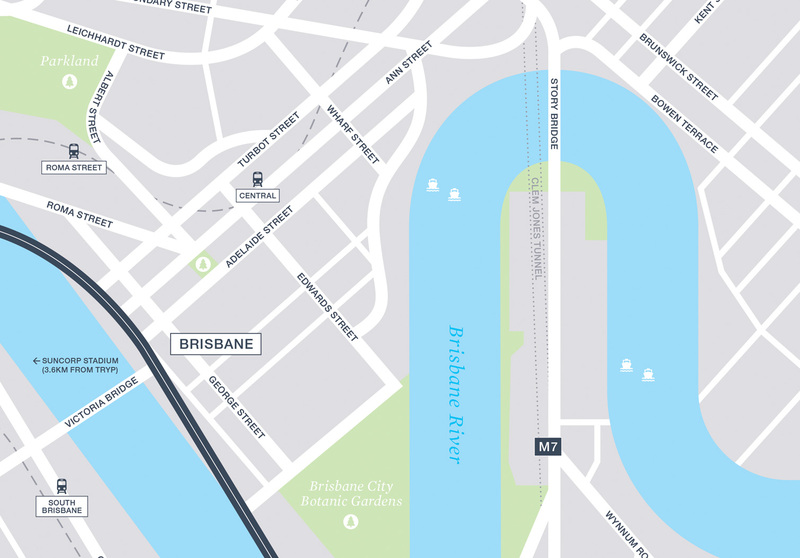 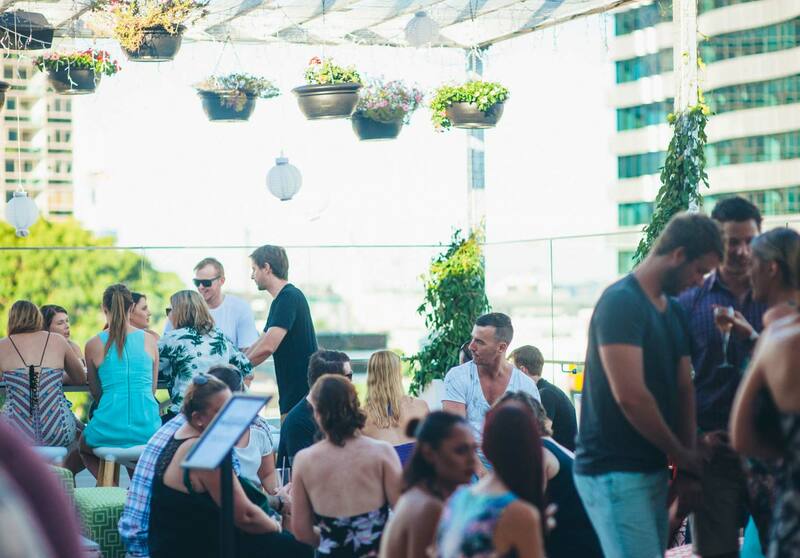 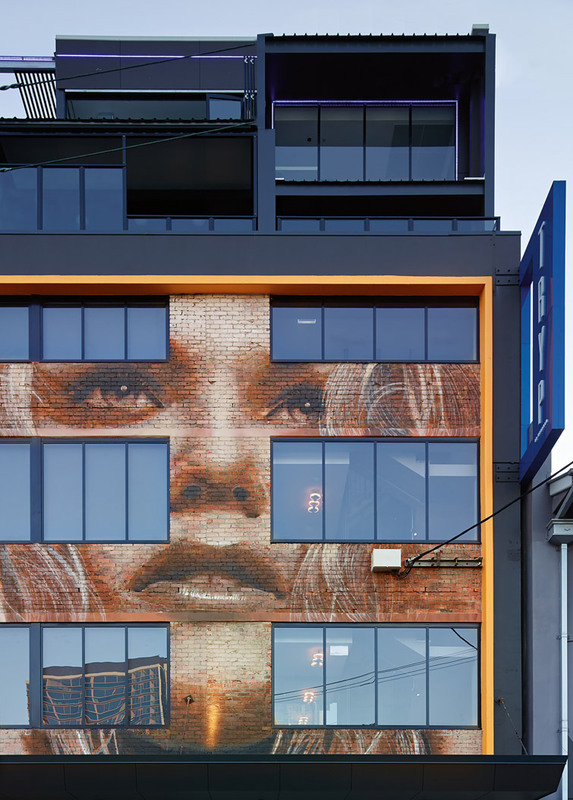 Situated in the heart of Brisbane’s cultural and entertainment hub, TRYP Fortitude Valley is a new 4-star boutique hotel. 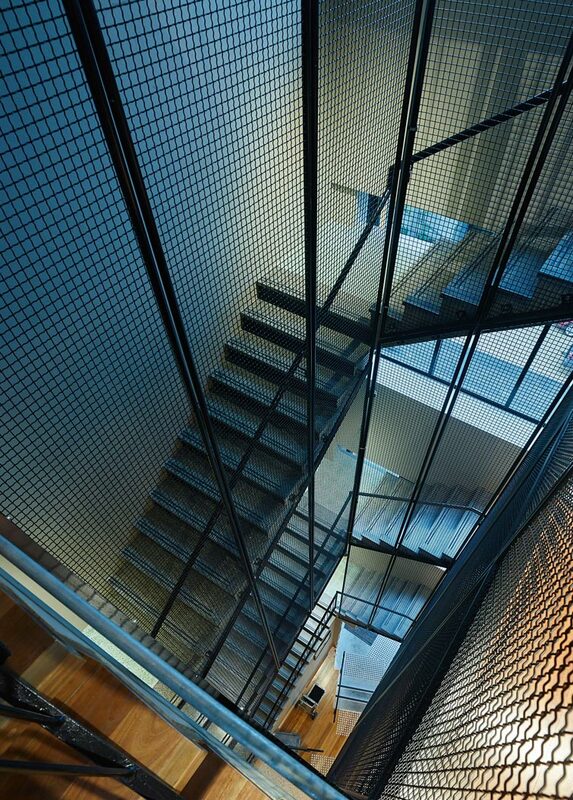 That has been widely recognised and awarded for its unique architecture and design. 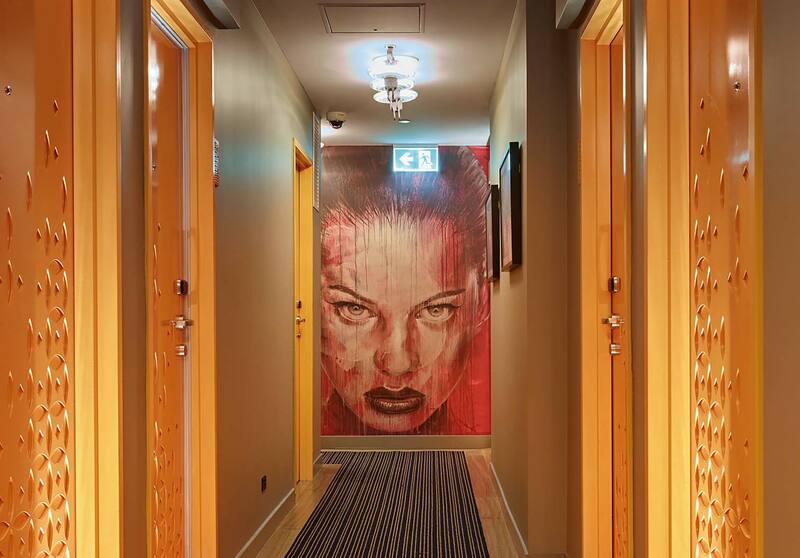 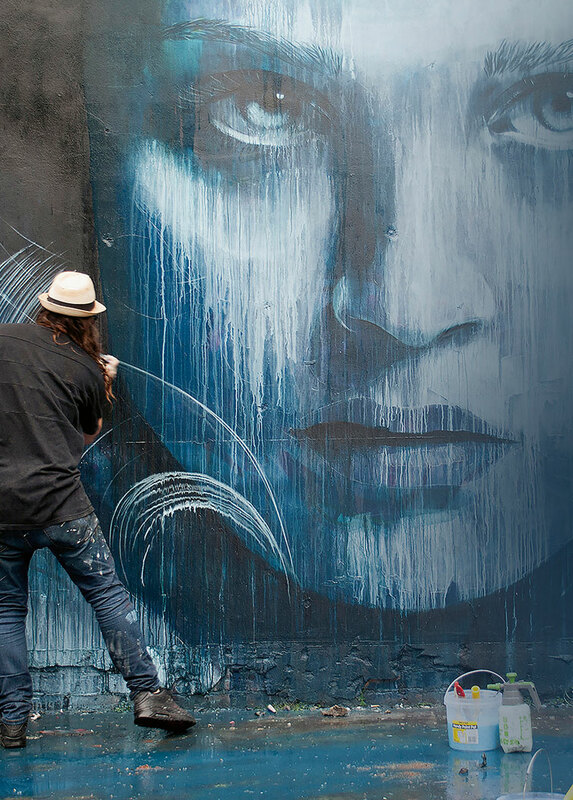 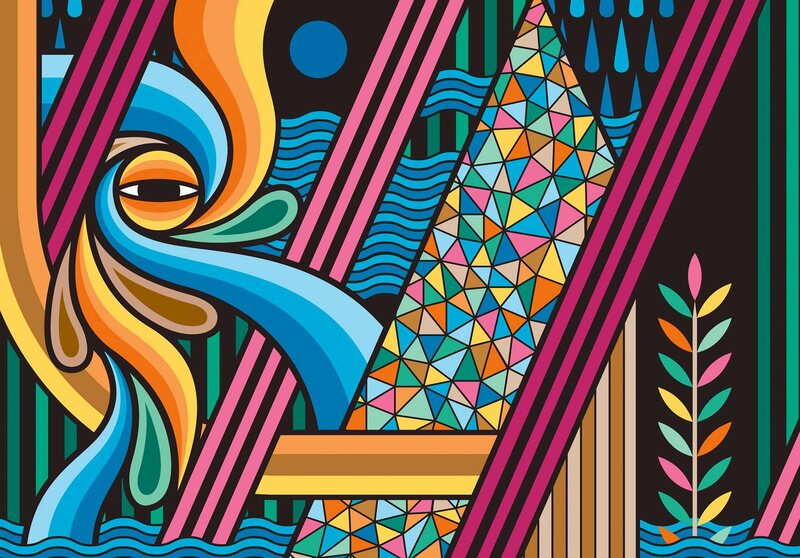 Each floor of the hotel features striking urban street art and colourful murals by world acclaimed artists. 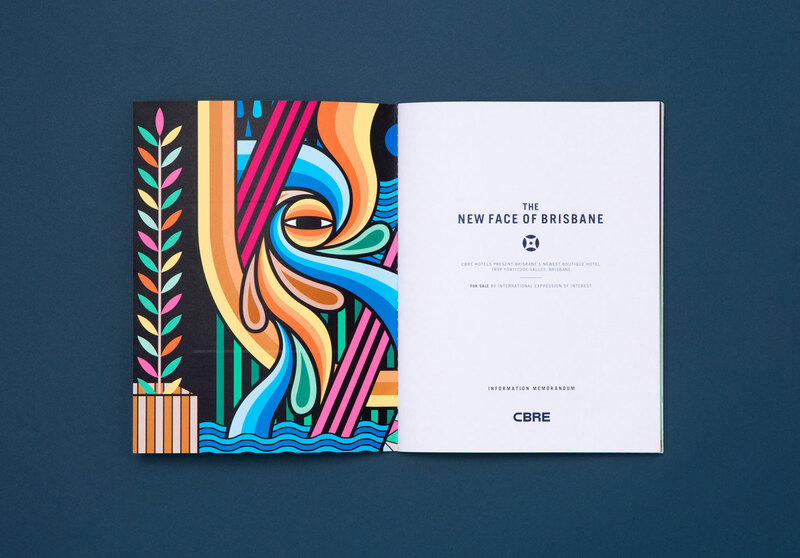 The Information Memorandum was designed to reflect the exquisite nature of the hotel and to position as ‘The new face of Brisbane’.